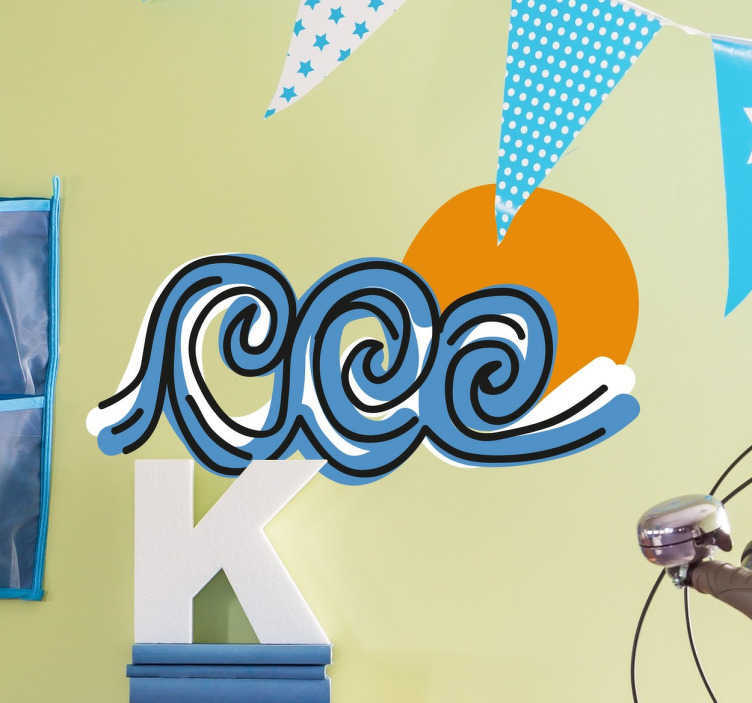 This decorative wall sticker is perfect for all those who love nothing better than riding waves! Perfect for any room in the house including living rooms and bedrooms, this vinyl is applicable to any smooth hard surface, even outdoors, and is as easy to apply as it is to remove! This sticker is available in a wide variety of different sizes, and leaves absolutely no residue upon removal!